.Featured Fashion., .Weekend Events - Chicago & Suburbs. 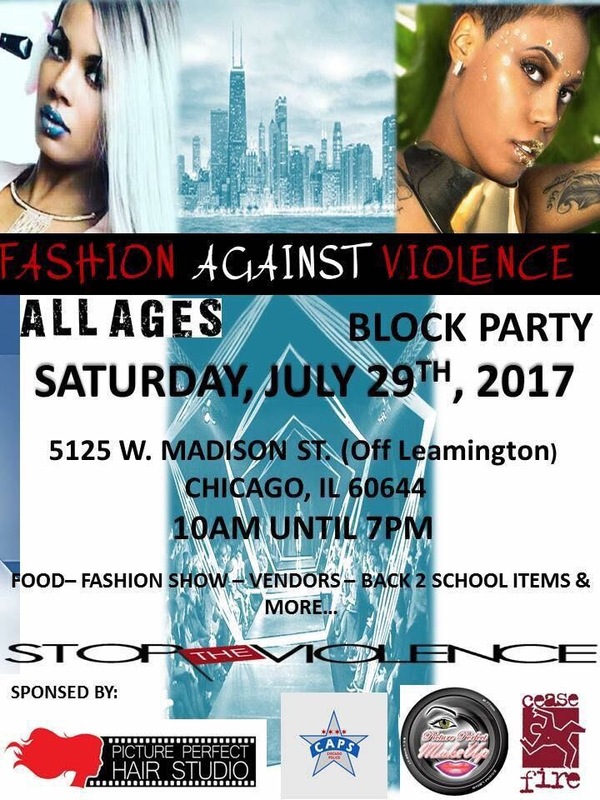 Come out and support this community event to take a stand against violence and bring positivity and productive outlets to the community. Previous Post What makes me happy?